We love to go to Disney Springs as a family to pin trade. It’s one of our favorite ways to get out as a family. When we were there last, my husband suggested we put together a Disney Springs scavenger hunt for families. I loved the idea so I decided to roll with it. 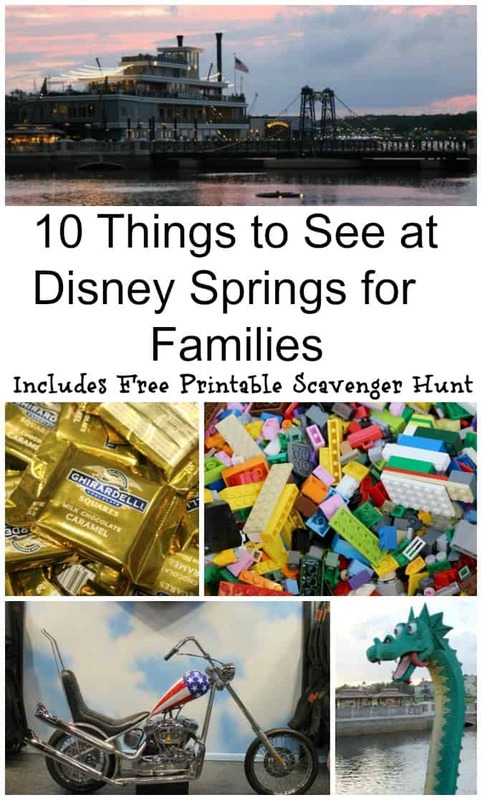 In this post I will share 10 things to see at Disney Springs for families as well as the printable Disney Springs scavenger hunt! Some of these offerings may change with time. However, I will try to update them as much as possible. I know this may seem small but my kids love this water fountain. Every time we go, their goal is to get change in one of the different levels. From what I have read, Disney takes the money from these fountains and wishing wells and uses it towards great causes. I am all for a fascination the kids have that will help someone else out. 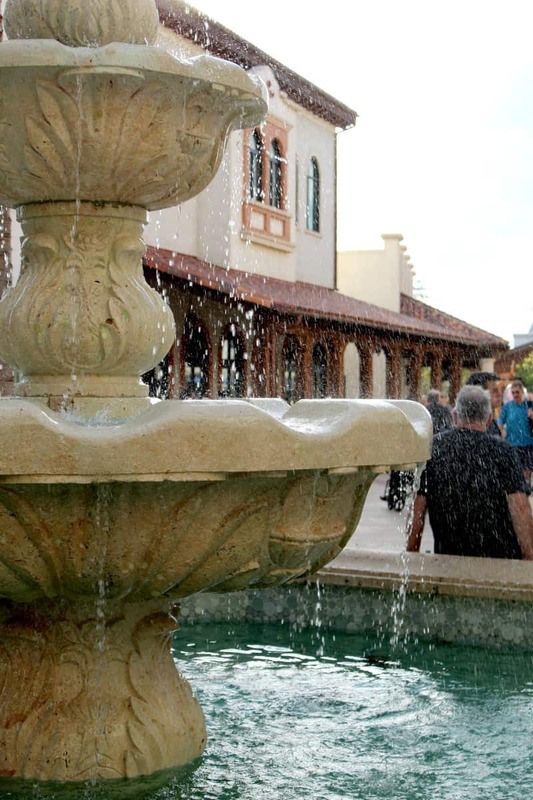 These fountains also make beautiful photo opportunities within Disney Springs. You could do some gorgeous shots to celebrate your Disney day using these fountains. There are few things my son loves more than motorcycles. The Harley Davidson store at Disney Springs has 2 motorcycles your kids can get on and take a picture with. This is such a fun little photo opp and both of mine absolutely love stopping here. 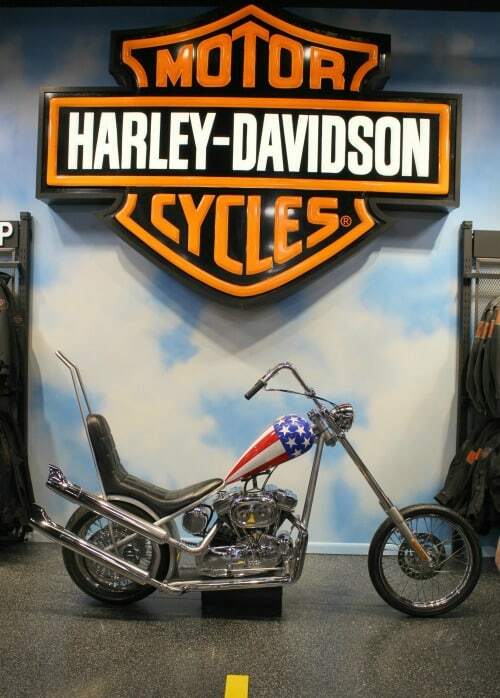 Get a great photo and then check out some of the beautiful Harley Davidson products you can find there. While you won’t have the opportunity for a meet and greet, you can find some amazing characters hidden all over the place. We love to see which characters we can find each time we go. Make sure to look up as some are up top. These are hidden all over the Springs. The Disney Store has tons of hidden characters you won’t want to miss. 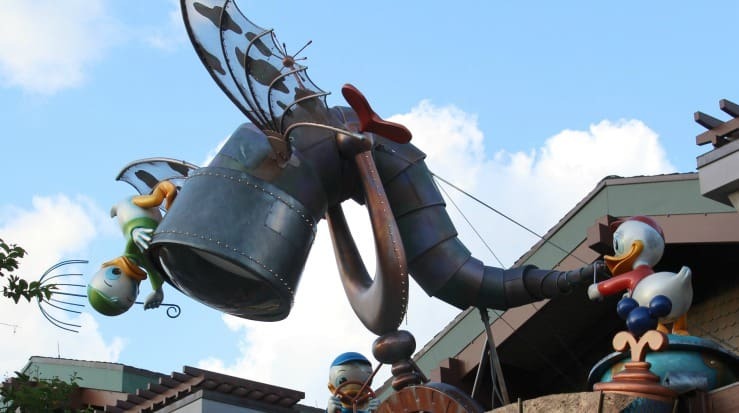 You will see more of the statue styled characters on the East side of Disney Springs. 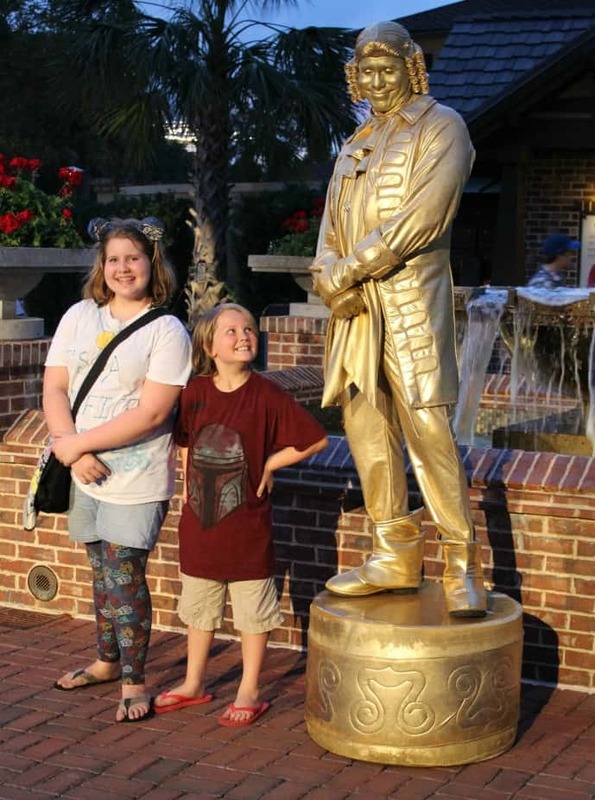 There are some really fun statues all over Disney Springs. My kids love to do pictures with some of their favorites. When my daughter was small, she loved Tigger and Pooh. 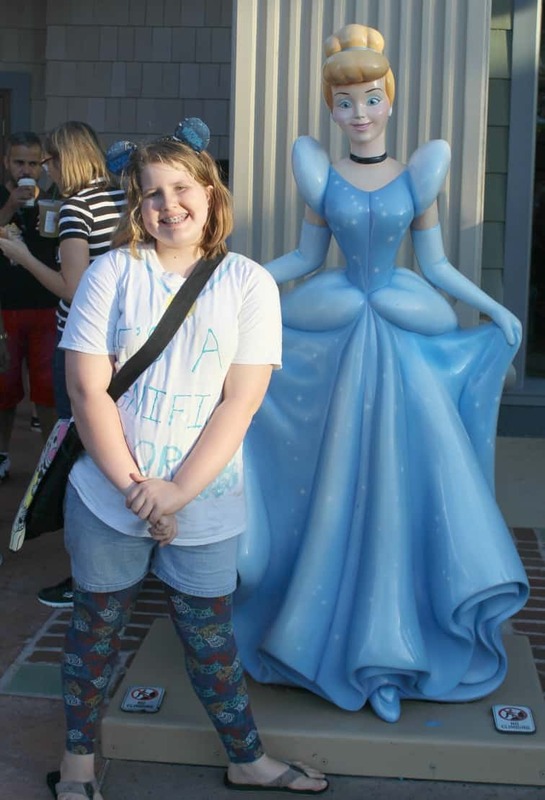 Now she loves Cinderella the most. You can find Cinderella, Tigger, Pooh, Mickey, and Minnie on the East side of the Springs. These are some of our favorite photo opps and you won’t want to miss out. Near the Lego Store, you will find some incredible Lego statues. Some are as big as the dragon pictured above. Others are very small and you will have to really look to find them. We love to spend some time looking at all of the figures in and outside of the store. Take some time to walk the Lego store and see if you can find any of the hidden Lego characters. My favorite is the wookie. 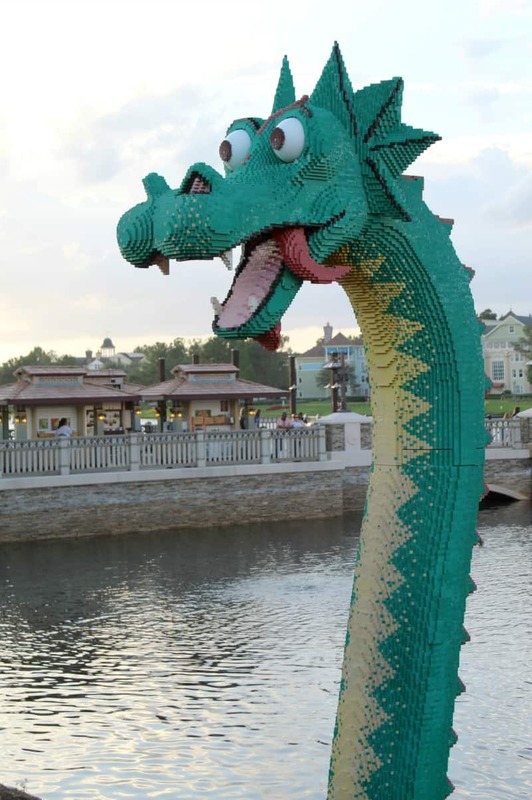 Do you have a Lego fan in the house? At the Lego Store, you will find an area where your child can build to their heart’s content. They can even make a car and race it. 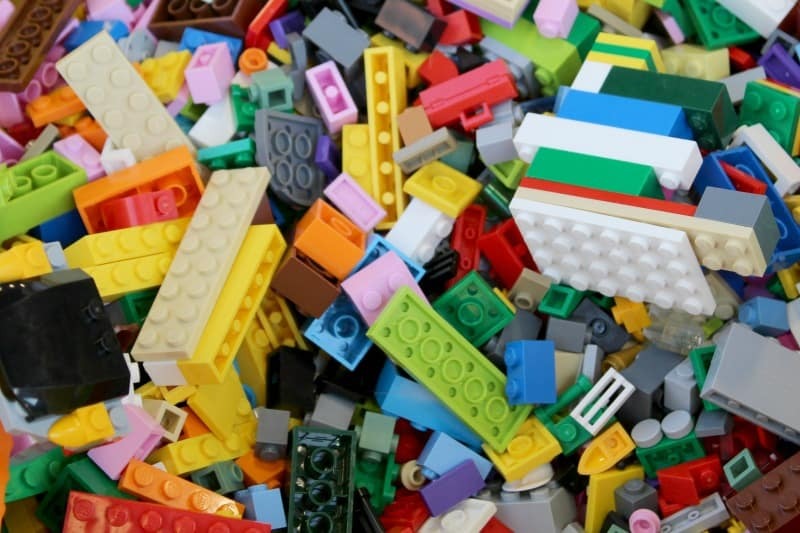 Make sure to bring hand sanitizer as many many children play with these Legos. This makes a fun pit stop if your kids are getting restless. 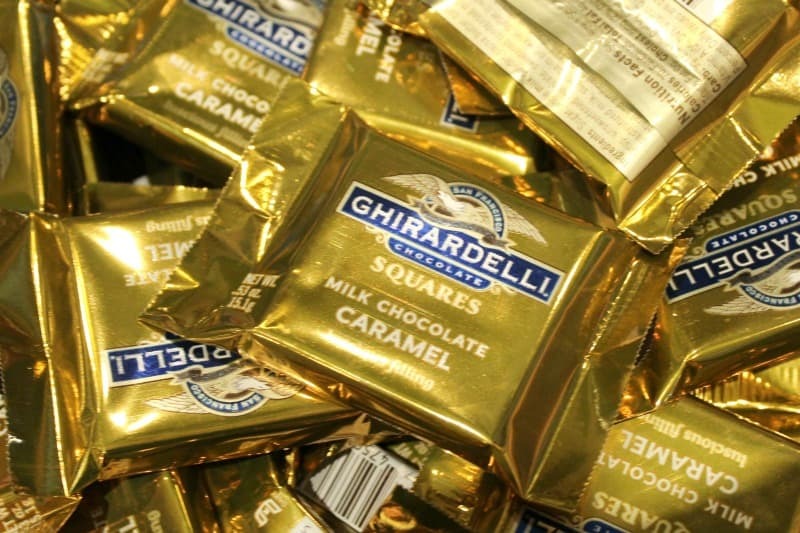 One of my favorite places to stop is at Ghiradelli. Everyone who visits the store gets a free sample. My favorites are the caramel, pumpkin caramel, and peppermint. They will have different samples available based on the time of year. This may come or go depending on the time of year and decisions Disney makes. You will have to walk thru the store after grabbing your sample but it smells like Heaven in there. 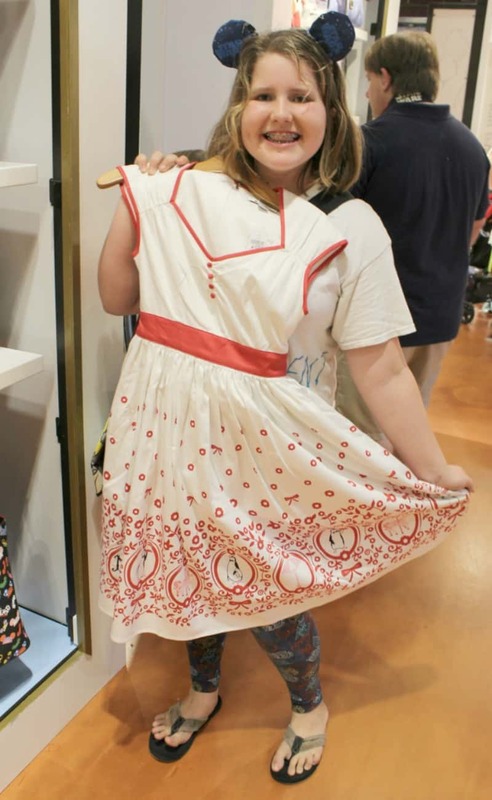 If you are going to Disney Springs to do some shopping don’t be afraid to head into some of the smaller shops. There are some incredible shops hidden in other areas. If you have a Star Wars fan on the East side of the springs. You can find a Marvel store on the West side. Your options will vary depending on which side of the Springs you are on and what you are looking for. You are sure to have fun with some of the special performers located in Disney Springs. Whether there is a moving statue, or a dj who will get your kids dancing, you are sure to find some really fantastic performers. Even better, most of these are roaming around and aren’t a paid performance. The dj is the perfect option for letting kids run off some energy for free. Mine used to love to dance over there for as long we would let them. Bring a drink a long. Florida is hot and they will dance a lot. If you are not local to Florida, you may not be used to our gorgeous sunsets over the water. It really is a great way to stop, enjoy a snack or drink, and rest. If you want to enjoy the view, there are multiple areas where that is possible. On the East side you can see a view like the one pictured above. 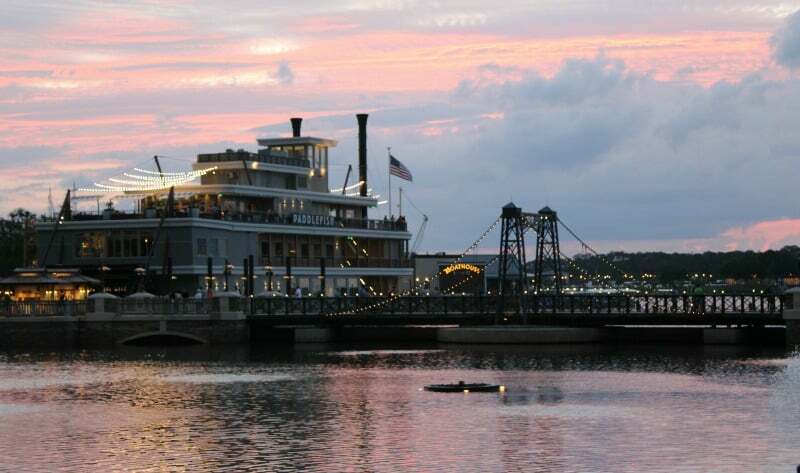 From the West side, you can get some great views at many of the restaurants or near the amphicar. 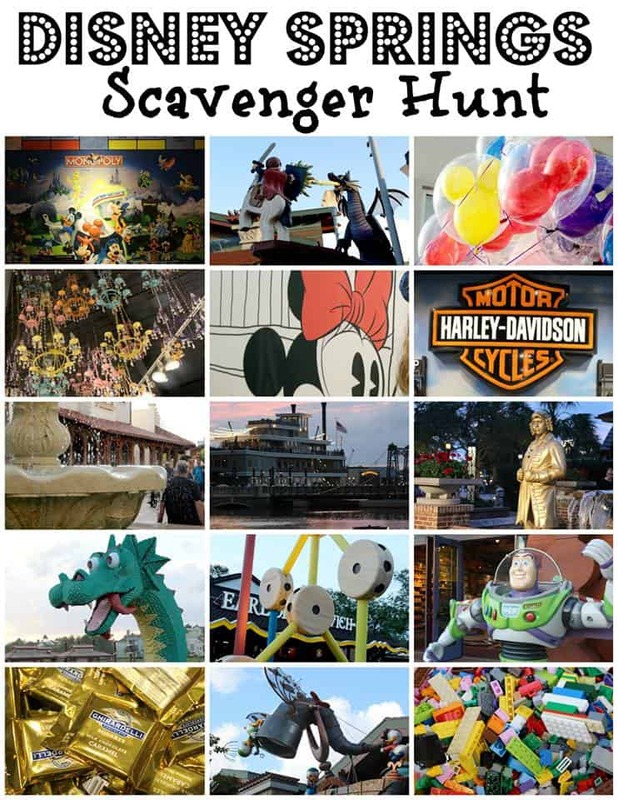 I put together this scavenger hunt as a fun way to explore Disney Springs or as a way to entertain the kids while you are shopping at Disney Springs. Feel free to print it out below or feel free to view it on your phone while you are at Disney Springs. This can be a fun way to keep kids entertained while you enjoy some shopping or a free night out separate from the parks. What is your favorite thing to do at Disney Springs with the family? Leave a comment here or let me know on social media.